With thanks to Professor Roger Scully from Cardiff University, I have some strange readings from the political Richter scale to report from Wales. The Welsh Political Barometer Poll has the Conservatives on 40%, Labour on 30%, Plaid Cymru on 13%, Lib a Dems on 8% and UKIP on 6%. That, assuming a uniform national swing from the general election in 2015, would result in 21 seats for the Tories, 15 seats for Labour, 3 seats for Plaid Cymru, and 1 seat for the Liberal Democrats. Let me just explain how big a change that is in the Welsh political landscape. There are 40 Westminster seats in Wales. 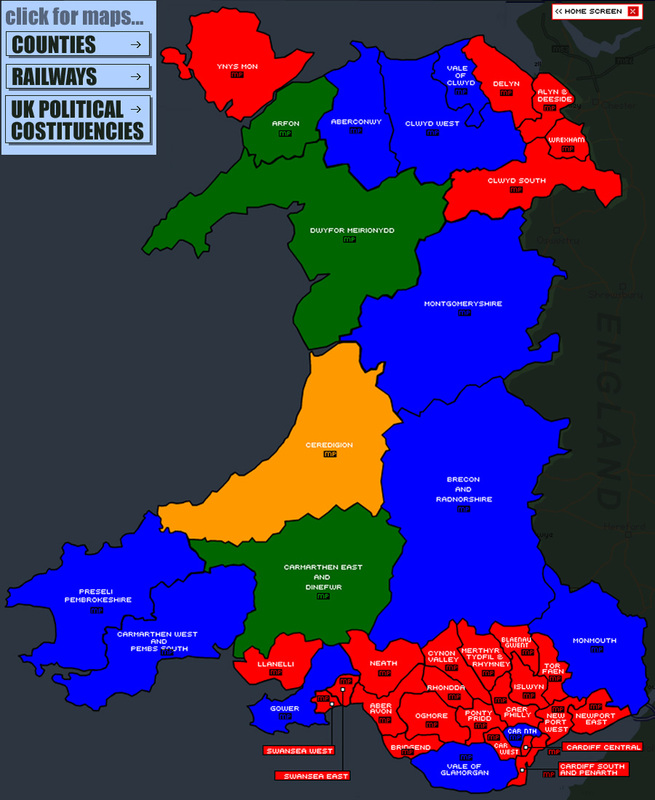 The last time the Conservatives won a majority of seats in Wales at a general election was in the 1850s (not a typo). The last time Labour didn’t win a majority of seats in Wales at a General election was in 1935. The last time they didn’t simply win most votes and most seats was in 1922. This, then, is seismic, like an earthquake and volcano happening at the same time. What is the cause of this? Well, Brexit really. The change to vote the UK out of the EU brought many Welsh voters towards UKIP. It stared to show in the May 2016 Welsh Assembly elections when UKIP won seven PR seats. Then Wales as a whole voted for Brexit. Then Theresa May stood outside Downing Street on Tuesday April 18th and asked for a proper mandate to deliver Brexit. So the uptick in votes for the Conservatives is almost entirely composed of former UKIP voters. That said, there are some Labour voters in there too, because remember that 33% of Labour voters voted for Brexit. When you add up the votes on a seat by seat basis, this could mean ten seats taken by the Tories from Labour on June 8th. As for the other parties, the Liberal Democrats and Plaid Cymru are basically stagnant. It is possible that Ynys Mon might slip from Labour to Plaid Cymru. As we know, opinion polls now don’t always translate to into seat results. Things can change during the campaign. Labour will have to hope that more appearances from Jeremy Corbyn on Television, particularly if they come unfiltered by the MainStreamMedia bias (sic), will push more Welsh voters to tick Labour on their ballot slip. We will see.